Our Men’s squad has carried their winning streak to 4 with a 15-point victory over the RMIT Redbacks in a high scoring match (119 to 104). With the game looking comfortable to half time, with the Eagles holding a 14-point lead, the visitors fought back strongly in the 3rd quarter bring the lead back to only one going into the final break, however from there our Eagles swung the momentum back in our favour to seal the win. The game produced 2 Blue Carpet performances for our Eagles with Kewal Luke Shiels putting in 30 points and 15 rebound and Blake Dickinson having 17 points, 13 rebounds and 7 assists. Going into the Easter break the team sits with a 5 win, 2 loss record. Coming up against the Eltham Wildcats on Sunday, the Youth Women Eagles gave a great contest in the end falling by 13 points to the visitors, 71 to 84. A great 3rd quarter by our girls had the game tied with one quarter to go, however they were unable to sustain their effort in the last resulting in a loss with both Shona Brooks (18 points, 12 rebounds) and Carly Cranston (21 points) putting in impressive performances. The team sits in 8th position on the ladder after the loss. Coming up against another Youth 2 Men championship contender, our boys had to give their all in the contest on Saturday night, getting over the Collingwood All-Stars 96-89. Double double to all of Jackson Wynne(21 points & 13 rebounds), James Bonnici (16 & 10) and Abe Solano (15 & 10, also adding 6 assists) helped in getting the team over the line for their 5th win of the season. This leaves them sitting in 2nd position on the ladder going into Easter. A tough game at home for our Eagles Women at home against the Mildura Heat, going down 94 to 62 on Sunday afternoon. Mildura did not give our girls a sniff throughout the game winning every quarter of the contest. Darcy Saunders was the teams leading scorer on the day with 19 points. The team currently sits in 6th position who will look to improve on their season after the week off. 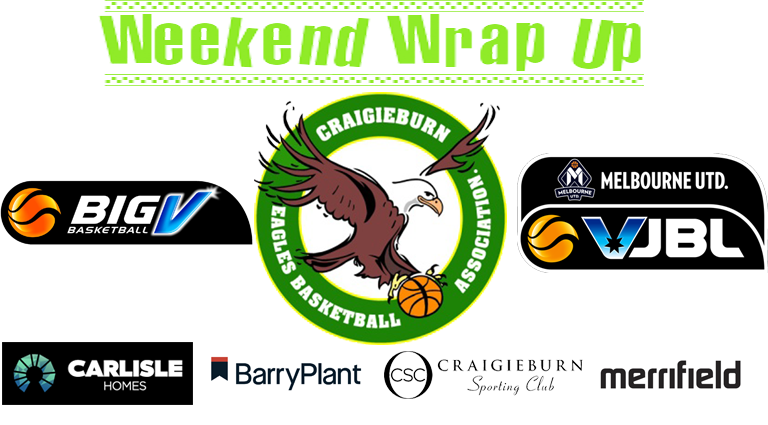 While it was a week off VJBL, many of our teams competed in the Whittlesea tournament over the weekend. 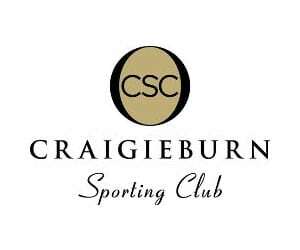 Our Development Squad Boys 1, Under 12’s 2 Boys and Under 21’s 1 Boys all had a successful weekend winning in each of their divisions while our Development Squad Girls 2, Under 14’s 2 Girls and Under 16’s Girls 1 all coming up just short as Runners Up in their Finals.